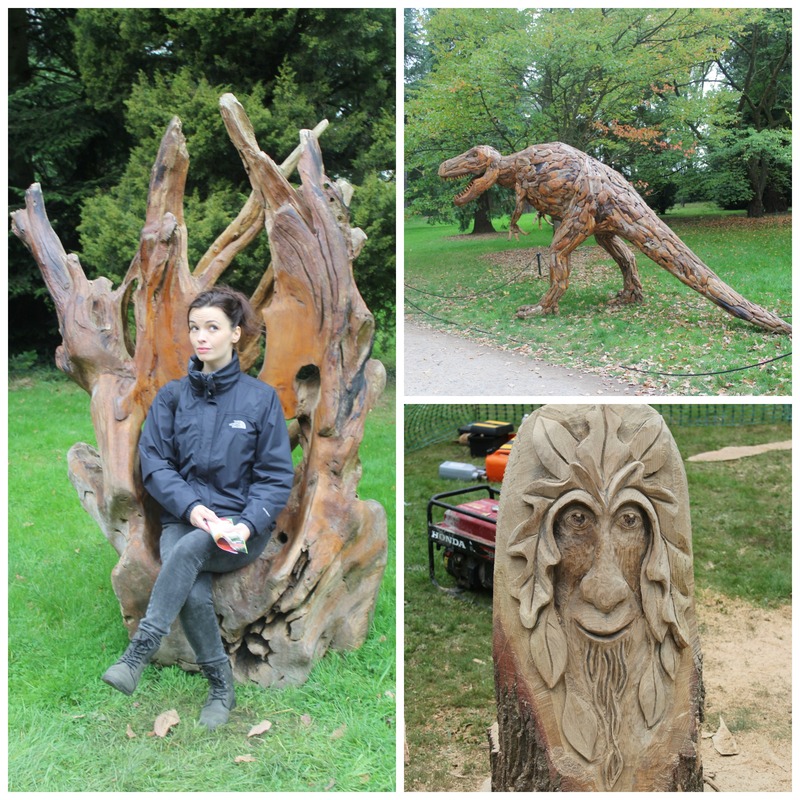 RHS Wisley has been on our list of gardens to visit since forever, yet for one reason or another, we’ve never actually managed to go, until yesterday, when we were delighted to visit their Festival of Trees. 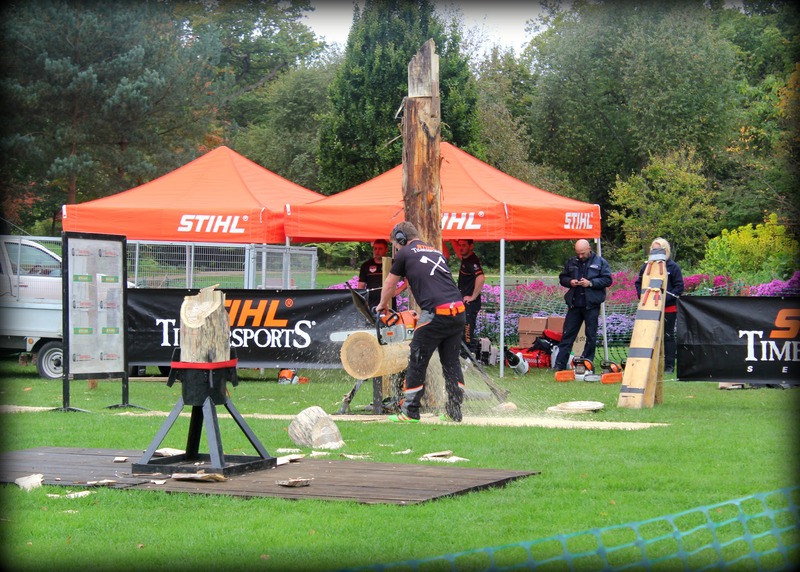 Sponsored by those power-tool titans, STIHL, the weekend celebrated all that’s special about trees, and featured wood-carving, walks, crafts as well as Timbersport displays, a discipline we’d never even heard of. 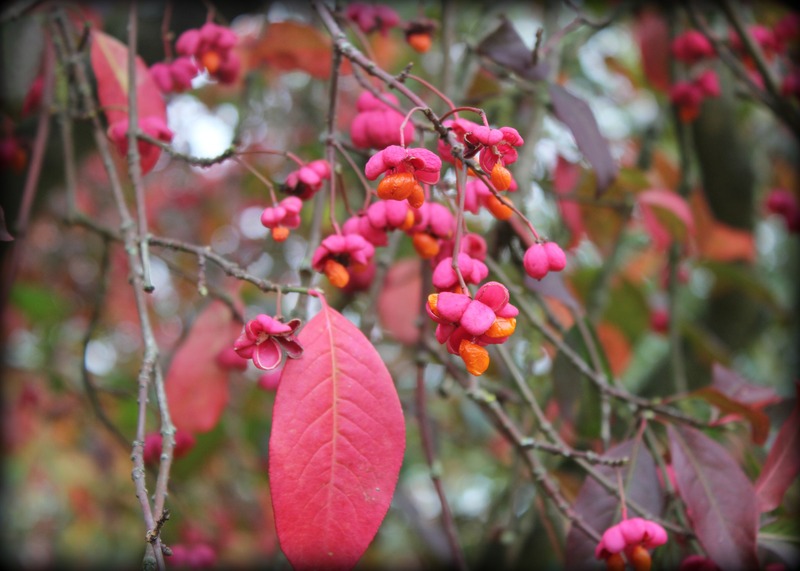 … and new tree varieties to learn about, including the stunning Euonymus europaeus ‘Red Cascade’ which I’ve now got my eye on for our own garden. Enjoying the gardens at Wisley certainly brought home the horror of the devastating plans recently announced by Highways England to widen the A3, a move which could potentially destroy 10,000 square metres of woodland in this Grade II listed garden, and we urge you to sign the petition protesting the proposals if you haven’t already done so. All in all, it was the perfect day out for an autumnal weekend and if you did miss out, we’d highly recommend a visit next year. 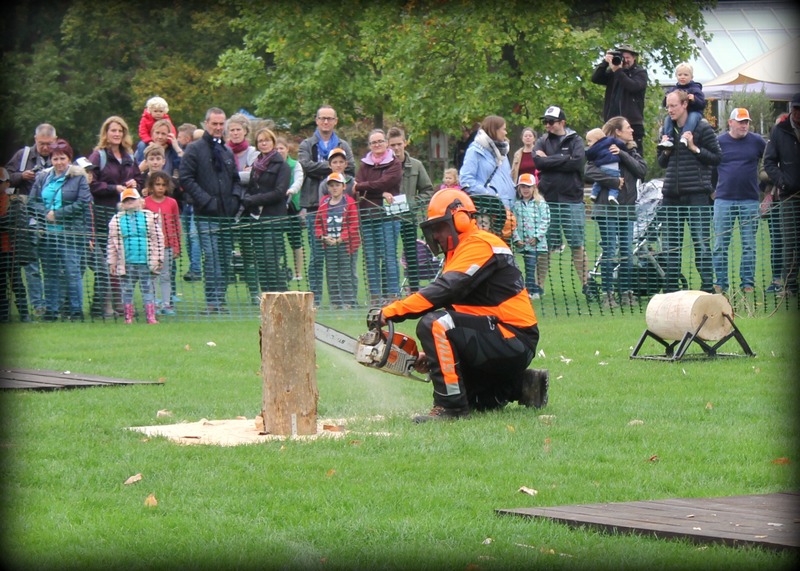 They certainly take arboriculture seriously there. I wish it were respected like that here. 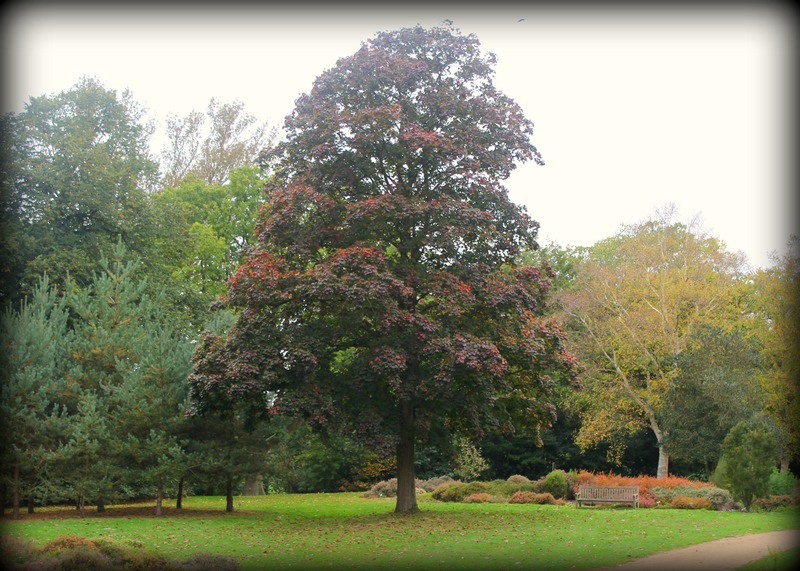 I did my internship in arboriculture many years ago. Whereabouts are you based, Tony? I am in Los Gatos, near San Jose. There are a few excellent arborists here, but they are unfortunately the minority. The industry attracts those who have flunked out at everything else.